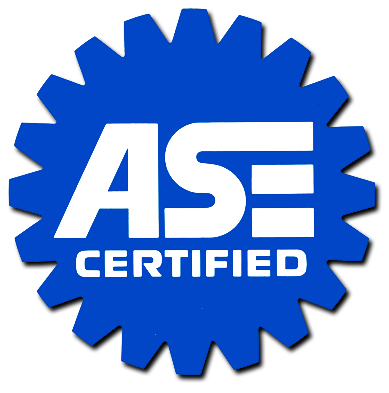 We Provide a 2 Year 24,000 Mile Warranty on ALL New Clutches! At Ron’s Auto and RV we can handle almost any clutch replacement out there. With over 25 years experience working on transmissions and clutches, we are able to offer a 2 year/24,000 mile warranty on all clutch replacement services. Our shop is conveniently located just off SR 500 in Orchards. Many of our customers come to see us from Battle Ground, Camas, Washougal and the entire Vancouver area. 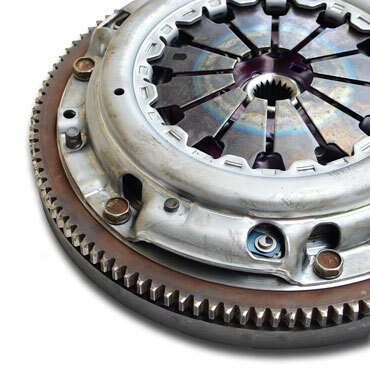 Correctly repairing a clutch involves all worn and damaged clutch system components being replaced. Don’t be fooled by low price clutch shops or specials on clutch repair. Replacement of all worn and damaged clutch components is necessary to ensure a full life from your new clutch. Often low price clutch jobs are just that; low price. These shops keep their prices low by reusing worn or damaged parts. At Ron’s Auto and RV, we only use new parts and will quote you a price to replace and resurface your clutch assembly to factory specs or better. That’s why we can guarantee in writing that our clutches will last. If your clutch makes noise, chatters, slips, feels hard, or the pedal stroke is long, there are several reasons that can factor into these issues. Come see us today for a free clutch evaluation, and we will let you know what the problem may be. If you’re looking for a quality clutch repair shop in the Vancouver Washington-Battle Ground area, you’ve come to the right place. At Ron’s Auto and RV, we are committed to giving unparalleled clutch repair service to our customers. We provide written guarantees on every clutch service we provide and warrant that all repairs and parts will be free from defect for 2 years or 24,000 miles. Try getting that guarantee anywhere else! We are confident that our clutch repair services are among the elite and we back that with our written guarantee. We do clutch repair on all vehicles including: cars, trucks, vans, 4X4’s, front wheel drive, rear wheel drive, all wheel drive, antique, classic, racing, import, domestic, RV’s and off road.